Twitter TV Ratings has been seen as the indicator of audience engagement with audiences sharing their views on Social Network, according to a research study by Nielsen. Another case study by Nielsen purports that the Digital Activity for a brand combined with TV advertising brings better results. 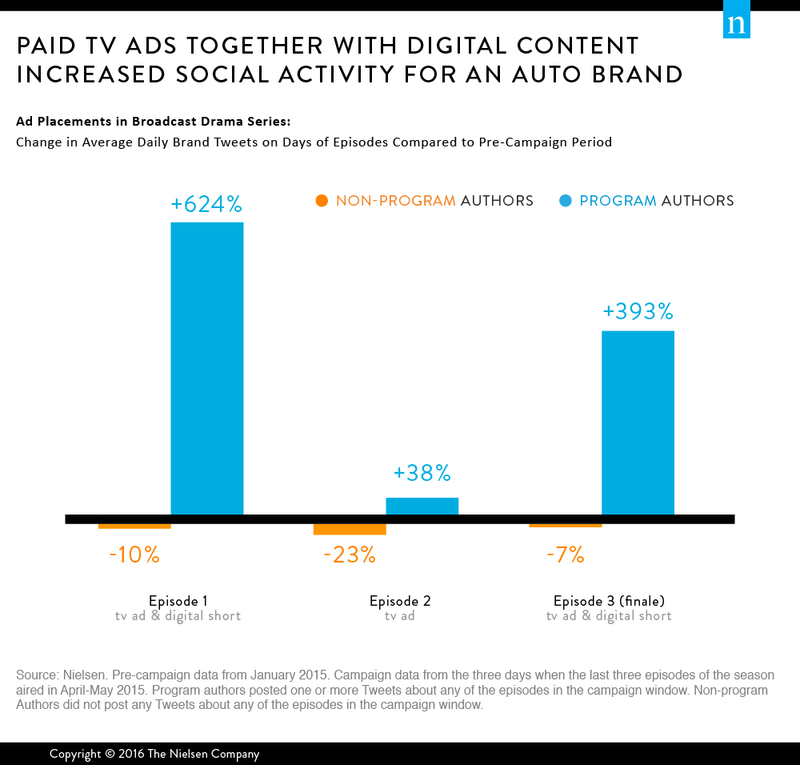 An Auto brand saw an average of 352 percent more Tweets on the days when the episodes aired . The effect on social brand buzz also varied for each of the three episodes. In other words, as the campaign strategy played out, patterns in brand buzz varied accordingly. For example, program authors’ brand Tweets spiked on the two days when a TV spot was paired with a digital short Tweeted by the program’s account. Comparatively, there was a less substantial lift on the day when a TV spot ran without a new digital short. 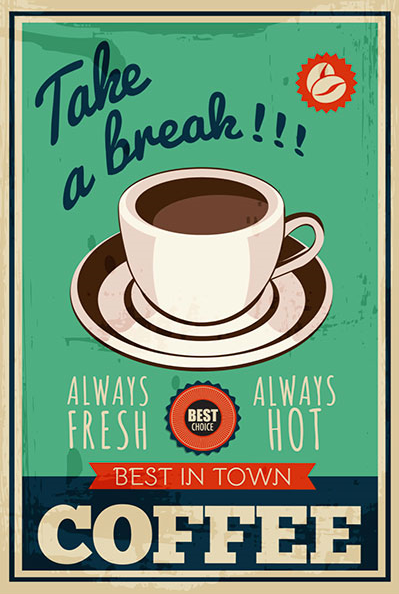 Posted in Advertising, Brand Strategy, Digital, Social Media. Tagged Campaign, Content, Nielsen, Social Media, Twitter.